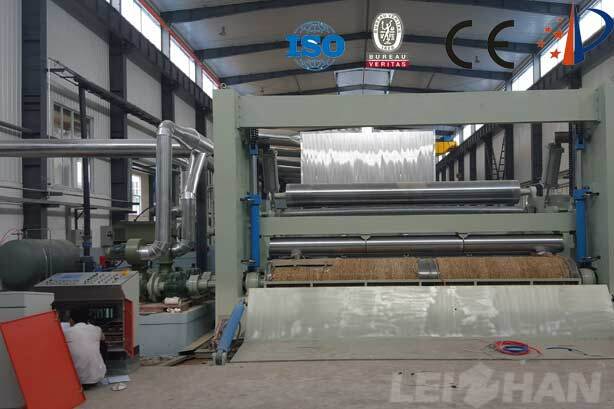 The paper roll from the paper machine must go through the overfeed Rewinder to get the paper roll we want, and the quality of the finished paper roll is not only determined by the paper machine, but also the quality of the winder plays an important role. The working principle of the Overfeed rewinder is to install a large paper roll produced from the paper machine on the paper exit frame of the rewinder. In order to maintain a certain tension of the paper web, a brake motor is mounted on the paper return frame, which can be quickly Braking reduces paper loss. The paper web passes through the paper feed roller, the paper guide roller, and the Overfeed Rewinder slitter to form the width we need, and then rewinds into a paper roll according to the required tightness and the diameter of the finished paper roll. Welcome to consult with us for more details about the Overfeed Rewinder when you have need on Overfeed Rewinder, we will offer the good quality and advanced paper machine for you, and the price can be negotiated.